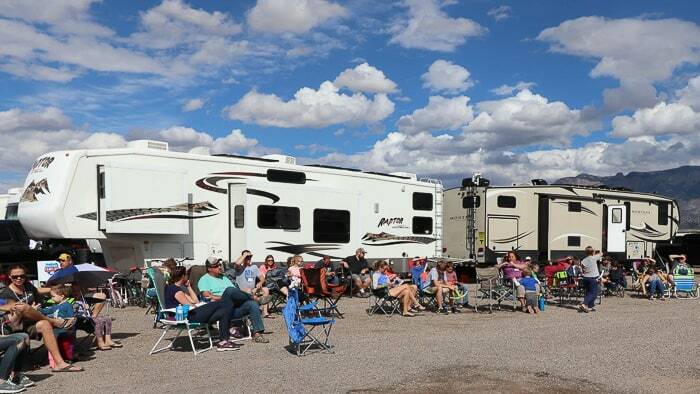 We provide community, information, tips, support, and discounts for full-time RV living and traveling families. 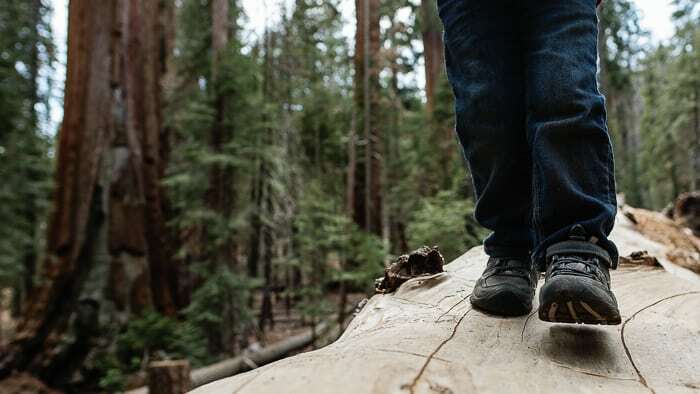 We help answer your questions and provide you with the support so you can hit the road with your family. 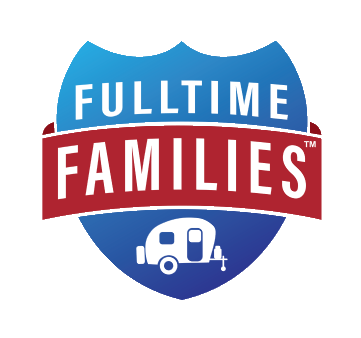 If you want to read a detailed post about how you can become a full-time RV family then click here. Otherwise, continue reading below for some great tips and links. 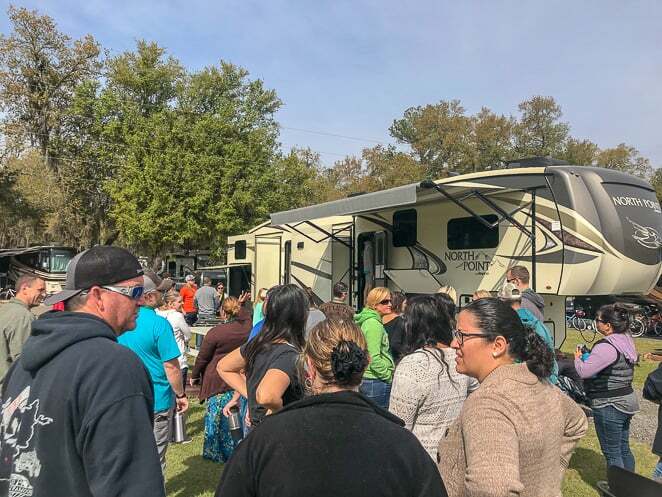 We host over 15 annual family events, help educate new traveling families, and seek travel discounts for the full-time traveling family community. We are an inclusive and welcoming community of traveling families always seeking to provide more value for our members. 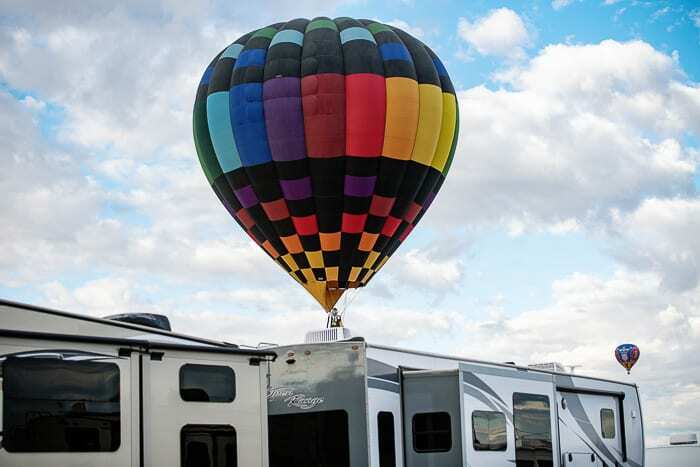 Joining Fulltime Families is the first step that many families take when they begin to plan their RV living lifestyle. We have had members join 2 years before they launched, while others didn’t join until they had already been on the road. 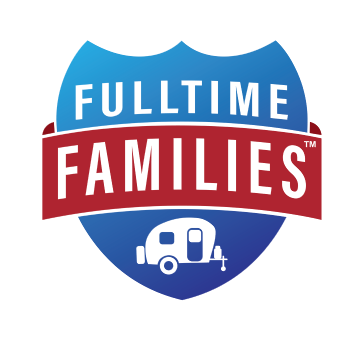 Fulltime Families provides support, answers, and community for full time RVing with kids. Not only does membership to Fulltime Families provide you with an online and in-person community at events such as Rallies and Hangouts, or more specific groups in the Fulltime Families Branches, but it also provides you with support for homeschooling, or roadschooling while traveling with kids. Fulltime Families Members get access to the best resources, community and discounts. How to homeschool while RVing with kids. Help your kids learn and connect with the DIY app. 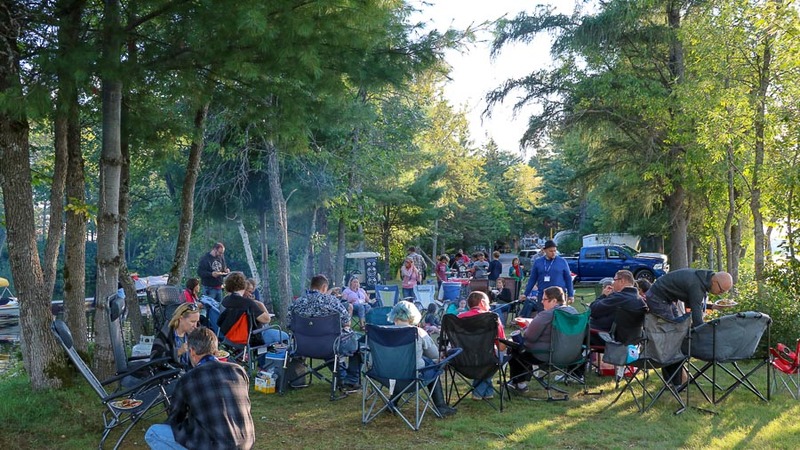 Are you looking for ways to save on great campsites and activities? Check out our top posts here. 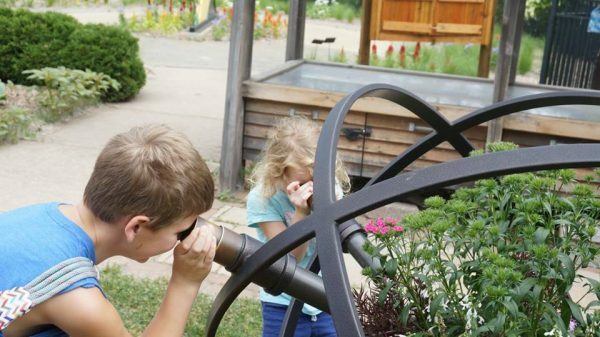 Click here to join Fulltime Families and gain access to hundreds of dollars in discounts, many branches and Facebook groups, and the ability to register for one of our many events held each year! Or, connect with us on Facebook, Pinterest, Instagram, or Twitter here.